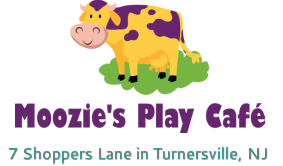 '​Moozie's Community Outreach Group (Lil' Moovers) is a group of parents and children volunteering their time for projects geared toward giving back to the communities we live in. 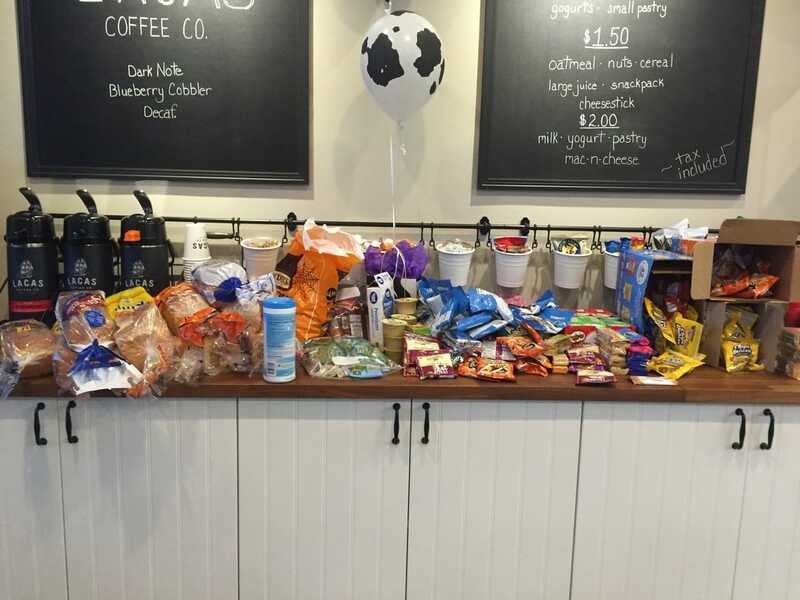 Whether it's preparing sandwiches and snacks for the homeless, assisting at the senior citizen center, or bringing supplies to area animal shelters. 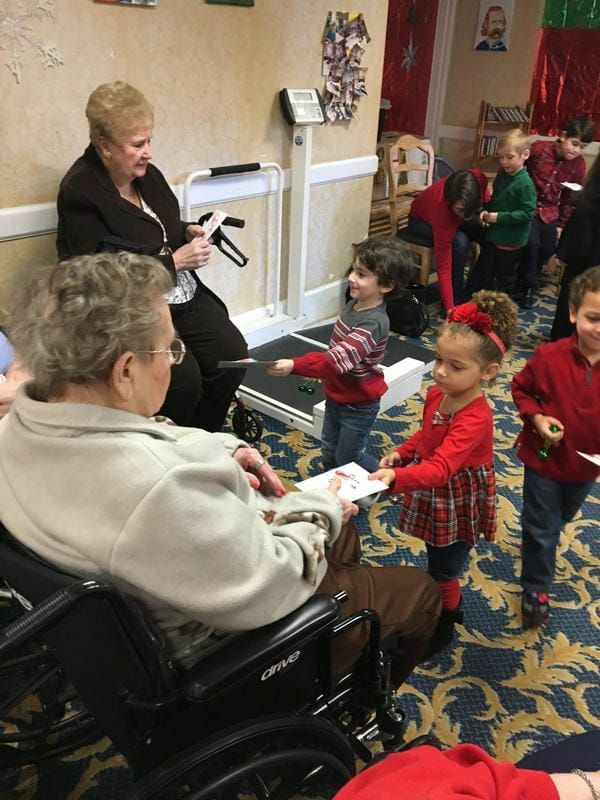 Our mission is to share with our children all of the benefits of volunteering one's time for the benefit of those in need. If this is something you're interested in please fill out the form below. Once you submit the form...... you are a part of the Lil' Moovers Community Outreach Group! As volunteer opportunities come up we will email the group with the details and an opportunity to sign up. We understand that life happens and you won't always be able to attend, that's absolutely fine - their will be other opportunities. It's important to also understand we won't always need everyone's help for every project and opportunities may be limited. Don't get discouraged, we'll do our best to get everyone involved as much as possible. We are looking forward to working with you and your Lil' Moovers to move mountains by teachng them the power and importance of volunteering! ​April - collection for peanut butter & jelly sandwiches. subject to change. More details to follow! Please fill out the information below and your email will be added to the Lil' Moovers Community Outreach Group. As this group is being newly formed, we do not currently have any events or meetings scheduled. As soon as we have enough volunteers we will send out an email with details on upcoming meetings or events. In addition we will provide you with information for SignUpGenius, an app we will use to coordinate sign ups and send reminders. Stay tuned! !